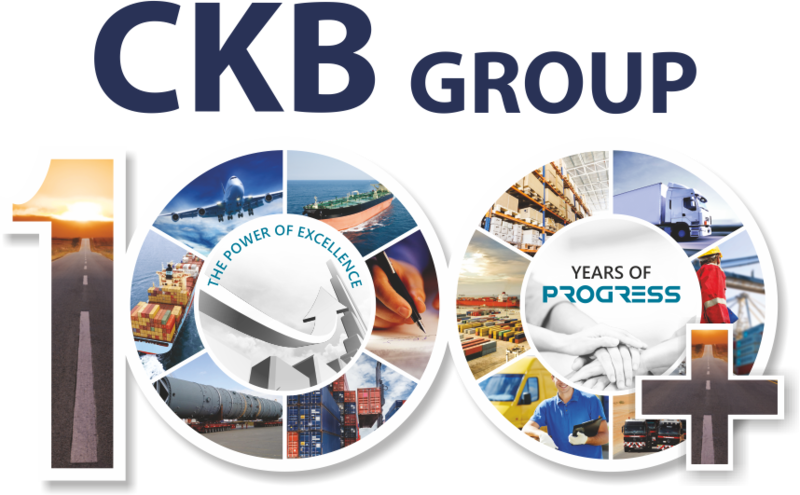 CKB offers clients a very efficient liquid logistics service. With a dedicated team of liquid logistics professionals and its own inventory of industry approved tankers, CKB ensures the storage and transport of liquid chemicals in a safe and effective way. 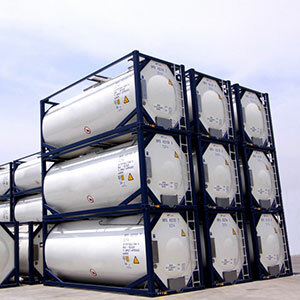 Offering a choice of ISO Tanks, Chemical Tanks, Food Grade Tanks, Flexi Tanks and Intermediate Bulk Containers - IBC. along with its own fleet of trucks, CKB ensures complete control over the movement process, product integrity as well as costs. CKB can also combine an intermodal transport facility to manage deliveries.